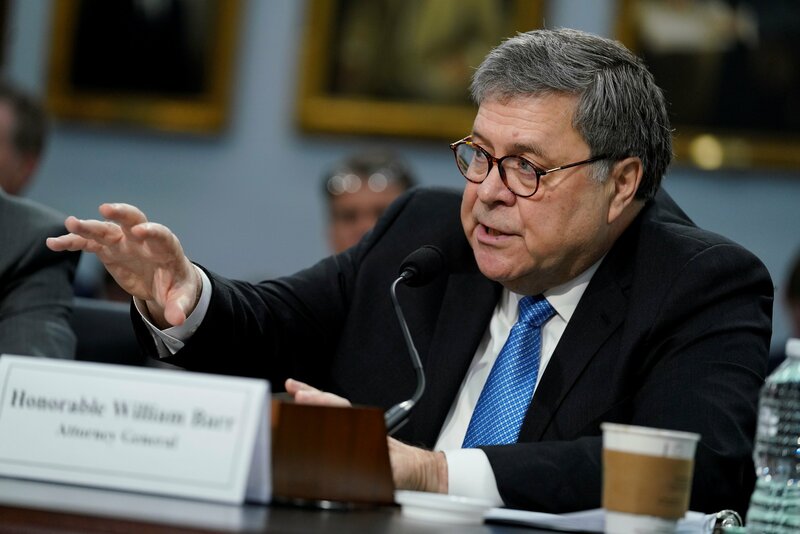 Attorney General William Barr has reportedly formed a team to review long-standing allegations that the FBI and Justice Department investigation into collusion between President Donald Trump and Russian Federation was biased from the start. Others have said Barr made the right decision on the obstruction question, noting that it is hard to prove that Trump committed criminal obstruction if Mueller did not find that he destroyed evidence or directly interfered with the investigation - even though he assailed the inquiry as a "witch hunt" and called the investigators partisan zealots. Instead, after the initial release of the report to the public, Barr said he plans to engage with the chairmen of both Congressional judiciary committees in order to deal with potential backlash. Following Mr Barr's announcement, Representative Jim Jordan of OH said: "it's great news he's looking into how this whole thing started back in 2016". Barr made one thing certain. Republicans and Fox News hosts have repeatedly - and falsely - claimed that the Russian Federation investigations "started with this dossier". Though he said the document will be redacted to withhold negative information about peripheral figures in the investigation, he said that would not apply to Trump, who is an officeholder and central to the probe. He noted that every page of the Mueller report was marked sensitive and that nothing in the special counsel's submission was "sanitized" for immediate release.